Celebrities aren’t exempt from family law matters, and when a celeb couple splits, children can get caught in the middle. 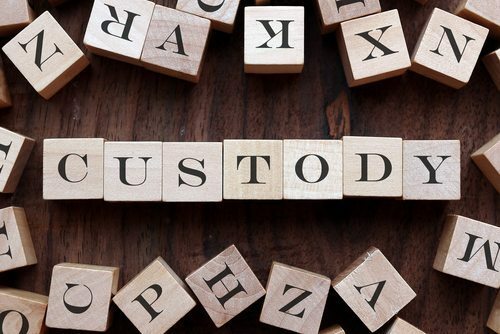 Here are 5 celebrity child custody cases that ended on a shocking note, as well as what to do if your family is involved in a complex child custody matter. The custody dispute between Kim Basinger and Alec Baldwin over their daughter Ireland has been long and drawn out over the last several years. No real headway was made until Alec Baldwin was seen in a video that surfaced online in 2007, showing him making crude comments about his daughter. At that point, his visitation rights were suspended. Many courts still lean toward awarding mothers with the physical custody of children, but when the mother is unable to provide children with full time care, custody will be awarded to the father. Such was the case with Britney Spears and Kevin Federline. In 2007, a judge ruled that the pop star’s alcohol and drug abuse suggested she was unfit to have custody. Today the couple have worked out an agreement that allows them to share custody more equally. The custody battle between Gabriel Aubry and actress Halle Berry over their daughter, Nahla, was highly publicized and took many unexpected turns. Halle wanted permission to move her daughter to France, while Gabriel argued over having full custody. Aubry and Berry share equal custody of Nahla, however, as being the higher earner, Berry pays a monthly child support payment in the amount of $16,000. Siovaughn, wife of basketball star Dwyane Wade, made several attempts to keep the couple’s two boys away from their father after they split. As a result of Siovaughn’s actions, a judge ruled that Dwyane was to have the “sole care, custody, and control” over the children. However, in a surprising turn, Dwyane agreed to visitation, as he wants his children to continue to have a meaningful relationship with their mother. Mia Farrow and director Woody Allen ended their marriage in 1993, and Allen subsequently sought custody of their 3 children, 2 of whom were adopted. A judge determined that his custody case was frivolous, especially considering that Allen maintained a romantic relationship with Mia’s adopted daughter Soon-Yi. Allen later married Soon-Yi, and the couple remain together today. Custody battles are something no one wants to be involved in, but the above scenarios illustrate that no one is exempt from family law issues that involve children. When child custody cases arise, it is in the best interest of your children and yourself to retain a seasoned Hackensack child custody lawyer as soon as possible. 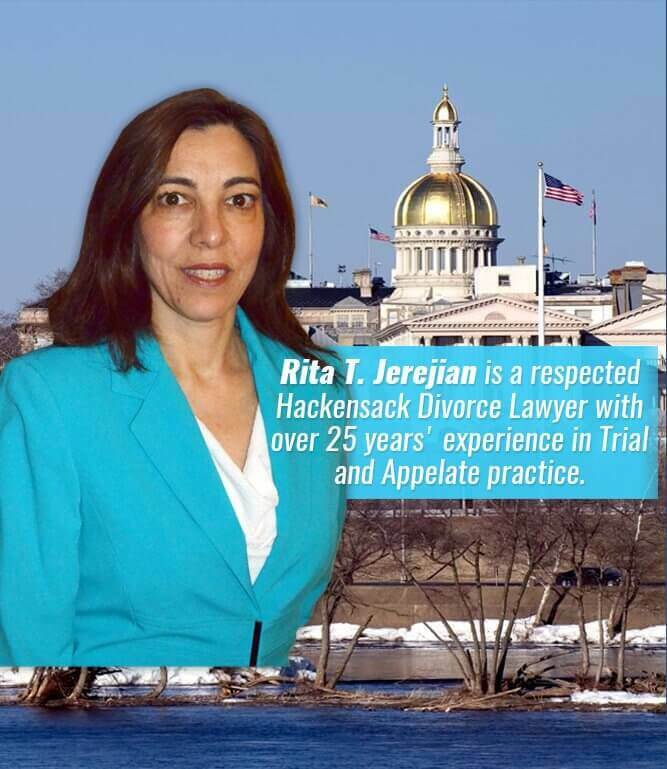 Rita T. Jerejian can provide you with aggressive legal support and will zealously advocate for the best interests of your children. Don’t let child custody matters get out of hand before you call for help. 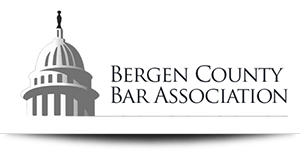 Contact Attorney Jerejian today for a consultation at (201) 489-7714.